Aristotle claimed – and many modern politicians are fully aware of it – that what you say is much less important than who you are. In other words, if you’re charismatic enough, you can probably get away with everything. is a French-American author. 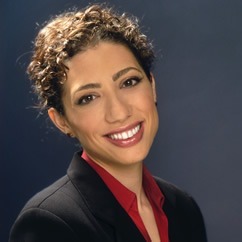 She is a regular columnist for “Fast Company” and has previously written for both “Forbes” and “The Huffington Post”. Cabane was the youngest person in history to have been appointed Foreign Trade Advisor to the French Government. Let’s face it: charisma matters! So much, in fact, that It’s almost frightening to think about it! Just take people such as Ted Bundy into consideration: he was able to use his charisma to woo more than 30 women to death. And, even so, women still asked him to marry them while he was on trial! But, then again, everything has a dark side. The point is how to use the power of charisma for your own benefit. Obviously, before anything else, you have to understand what it is. And according to Olivia Fox Cabane and her bestselling book “The Charisma Myth”, charisma is a mixture of three components: presence, power, and warmth. And it’s not something you’re born with – but something you can learn it. Even though many people think that the opposite is true, it’s pretty easy to disprove a theory of innate charisma. For one thing, even the most charismatic people aren’t charismatic 24/7! So, obviously, they are doing something which makes them charismatic at will. Take Marylin Monroe, for example. Once she was able to ride the subway without people noticing her. And the moment she went out on the streets – everybody was once again amazed by her. She consciously tried to be Norma Jean on the subway. And then – Marylin Monroe out of it. Her body language. Which, no matter how much you ignore it, does shape who you actually are. So, the best strategy is to try and control it as much as you can. It’s difficult – because your body is often controlled by your honest brain – but it’s possible. And that brings us to the main element of charisma: presence. 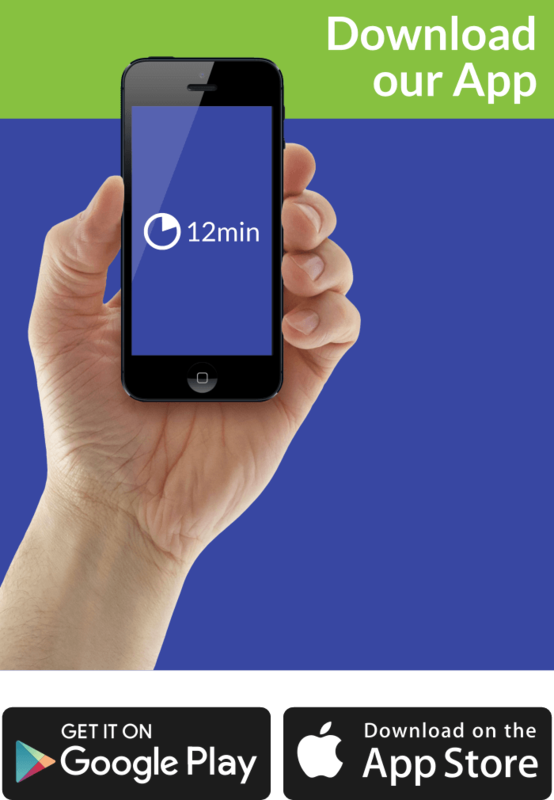 In a world filled with distractions, you’re probably mind-wandering once every two seconds. And that makes you unhappy – because you’re not actually living in the present. But it also annoys other people! Because what you’re relating as a message to them is, really, nothing short of appalling. Namely: “I want to be somewhere else now”. Well, nobody wants to feel left out. And because so many people do – and so many others fail to take this into consideration – you can seduce someone simply by being there for him or her. But, that’s only one part of the equation. The other two are: power and warmth. And there’s an evolutionary reason for the importance of both. Your ancestors, for example, didn’t hesitate when they had to choose between the powerful person who can save them from an attack by buffalo and the shy person who wouldn’t. Their lives depended on the right choice. However, if power is lacking warmth it leads to authoritarian behavior – which is not at all charismatic. Because charisma is not about you – it’s about the person in front of you. A great example of this is the story of a woman who had the privilege of dining with both William Gladstone and Benjamin Disraeli, Great Britain’s two candidates in the 1868 elections. Afterward, she wrote that both of them projected power and presence. But only one of them projected warmth. Charisma is not something you’re born with: it’s something you acquire through hours and hours of effort. 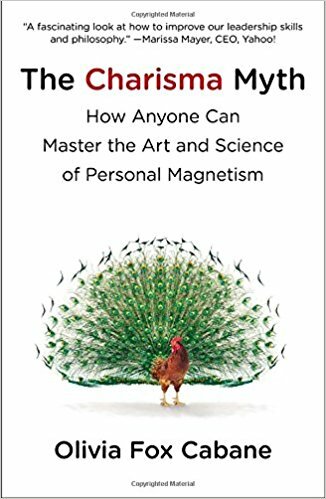 Now, using the analysis of Olivia Fox Cabane presented in “The Charisma Myth,” you can finally learn where you should focus your energy to become more charismatic. There are no more than three main areas: being fully present in the moment; acting more powerful; and expressing more warmth. However, don’t make the mistake that everyone is charismatic in the same manner. On the contrary – everyone has his or her distinct charismatic persona. Cabane distinguishes between four types of charisma. Focus charisma is best exemplified by Bill Clinton. It alarms people that you’re fully present. Visionary charisma makes you charismatic because of the things you inspire people to believe in. Example: Steve Jobs. The kindness charisma makes you feel accepted. The Dalai Lama is the utmost example of it. Finally, the authority charisma makes people believe that you can change their lives. Bill Gates is a good example of it. Being charismatic is also about fighting discomfort. Or, in other words, being there for the other person more than about being there for yourself exclusively. And a good way to do this is to use these three techniques. Dedramatization means reinterpreting the bad things happening. In other words: what’s happening is not serious and everybody else has experienced it at least once. Destigmatizing means reminding yourself that discomfort is normal and that even the saintliest people must experience. Finally, neutralizing means tackling your negative thoughts with positive ones.